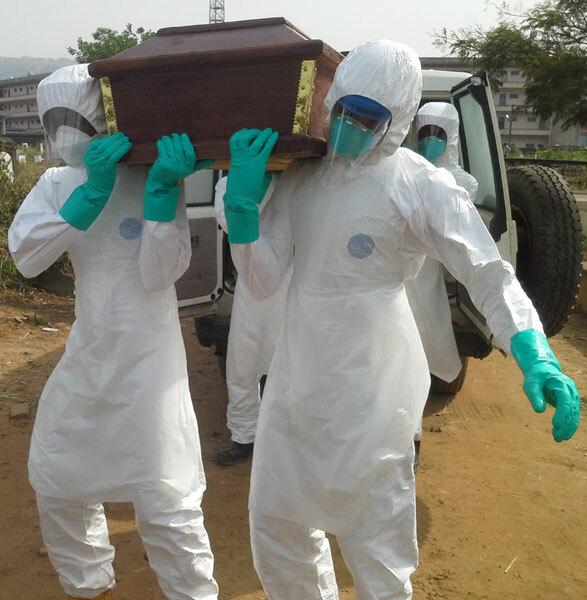 Sierra Leone’s top physician – Dr. Victor R. Willoughby, this morning succumbed to the deadly Ebola virus, just four days after he was officially pronounced Ebola positive by the country’s chief medical officer – Dr. Brima Kargbo. (Photo of Dr. Willoughby, taken just days before he was confirmed Ebola positive). Medical sources say Dr. Willoughby’s condition drastically deteriorated last night, after serious multiple organ failure, which left him in deep coma. Today, Sierra Leone has been plunged into darkness, with the preventable loss of another doctor. How much more can the people of Sierra Leone endure. 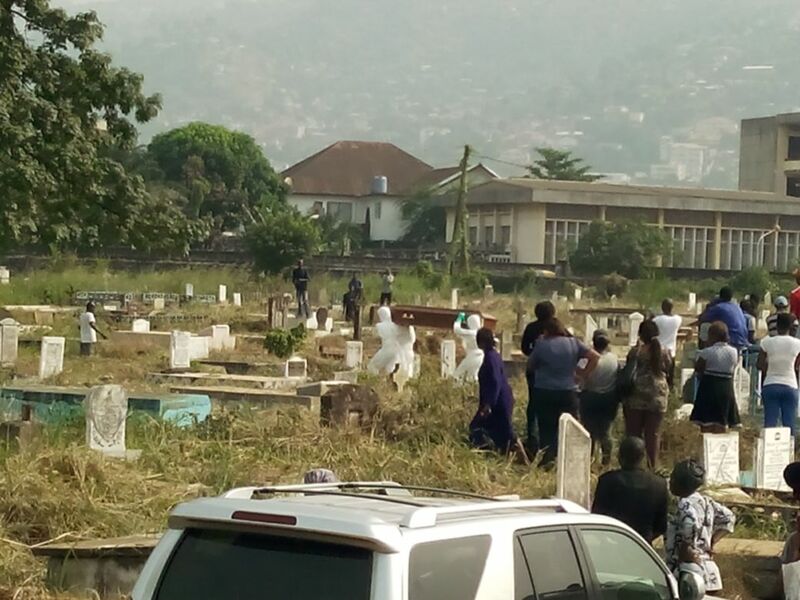 The remains of the diseased doctor will be laid to rest at the Ascension Town Cemetery in Freetown later today, by the Ebola burial team. 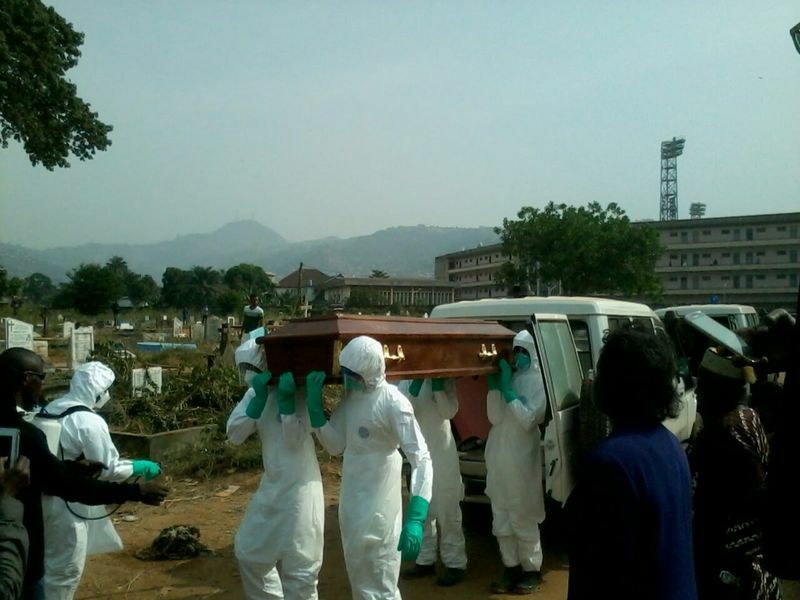 Dr. Willoughby is the 11th Sierra Leonean doctor to have so far succumbed to the deadly Ebola virus, just as preparations are being made for the trialing of the convalescence serum therapy – a treatment for Ebola, he personally championed. Ebola’s cruelty. But as junior doctors in the country continue their limited industrial action, in response to the intolerably high death rates among medical staff, and poor working and contractual conditions, the question for the Koroma government still remains: Why are lessons not being learnt? “It’s sad that I should report this, but I know you all have been praying too. 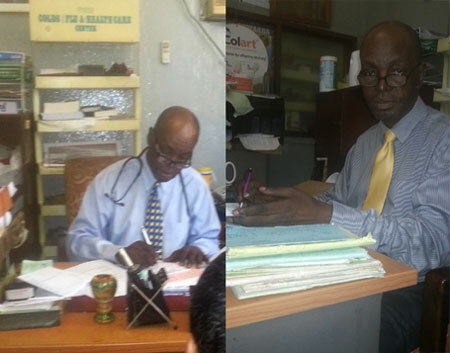 My dearest Uncle, a mentor, teacher, Consultant Physician Specialist… Sierra Leoneans’ Samaritan and Friend… Dr. Victor R Willoughby, passed away this morning. As we mourn this heavy loss, I pray his sweet soul finally rests in sweet peace. We will miss you Uncle Willo. Thanks for sharing your life with us Sir. Throughout this morning and afternoon, there have been tremendous outpourings of eulogies and tributes – fit for Kings, paid in respect and in deep honour of Dr. Victor Willoughby. “Dr Willoughby was so much more than words can say. He was more than a lecturer, more than a doctor. He was a father to us all. He gave new meaning to the word TEACHER. My dad died and he just took me under his wing completely. He printed notes for me and gave me cds and books. My laptop crashed – he took it and had it repaired. He’d give me presentations in class and turn around and find all the materials for me. He called me – and I never knew it was for the last time, to ask if I was taking my vitamins and my jelly water to build up my immune system. I told him my Vitamin C was too sour. So he sent me the flavoured ones. And that’s just some of what he did for me. We can’t say all the good things he’s done. The extra mile he went for us – his students. So devastated. May he rest in perfect peace, because he deserves it so much.” (Photos: Dr. Willoughby laid to rest). Rest in perfect peace – Big Man. Today the nation – your people, mourn your passing. But your memory lives on. May his soul RIP always. But how many more will Ebola take away from us?